Our loved one, who has been sick since last September, died yesterday. We won't be posting for a few days. Thanks for your patience and your good wishes. After a Twitterer urged a boycott of AriZona beverages because of Arizona state's new law requiring suspected illegal immigrants to show their papers, AriZona -- the beverage company, not the state -- defended itself. As a matter of fact, AriZona was started by, specifically, "two hard working guys from Brooklyn with a dream." Not that state where immigrants, legal or illegal, and anyone who looks like an immigrant could be hounded. Read the company's whole explanation here. 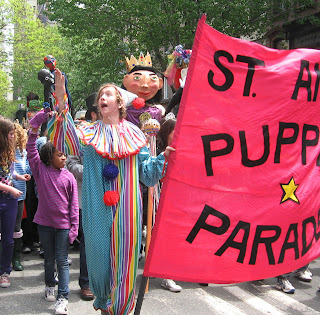 Yesterday, the the Saint Ann's Puppet Parade -- the Brooklyn Heights' equivalent of Mardi Gras with a twist of pagan bacchanal -- made its joyful way down Montague Street and along the Promenade in a splendidly colorful celebration. 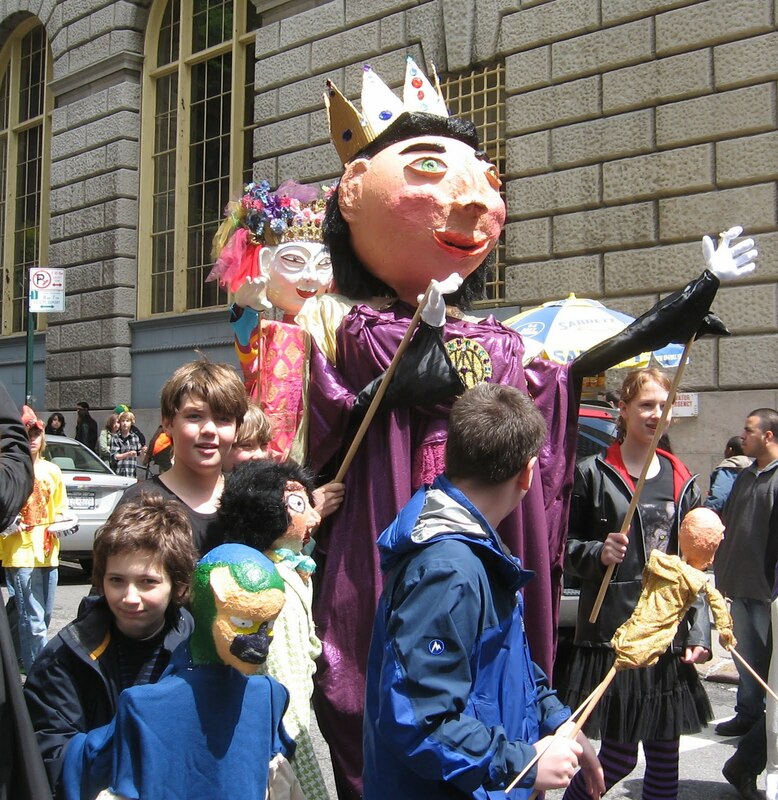 Jugglers, clowns and enormous puppets with even larger heads danced as the drums brought spectators out from restaurants and shops. Very funny to see delivery drivers do double takes as the ten-feet-tall kings and queens bobbed down the street in the midst of hundreds of school children. 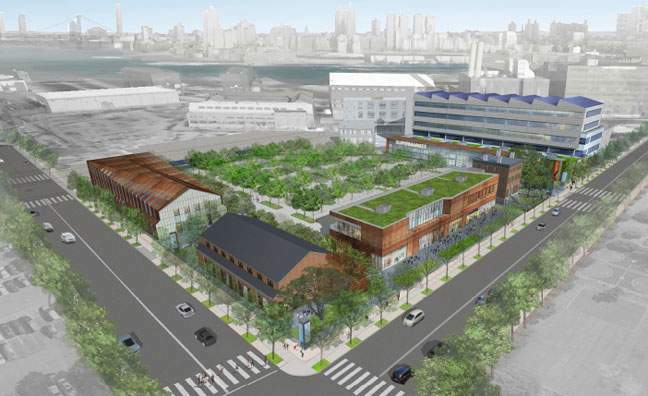 A ShopRite supermarket will be constructed as part of a new development at the Admiral's Row site in the Brooklyn Navy Yard, according to Crain's NY. The plan involves knocking down all but two of the 11 historic but crumbling structures. More at Crain's. - Curtains for Brooklyn Navy Yard's Admiral's Row? 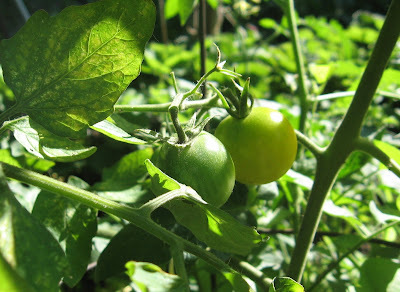 We first heard about Manny Howard, the Brooklyn man turned urban farmer with a vengeance, from New York Magazine back in 2007. The magazine described Howard's backyard farm as: "An experiment in Brooklyn-style subsistence farming, starring smelly chickens, an angry rabbit, a freak tornado, a vegetable garden to die for, two psyched kids, and a marriage in the weeds." Now there's a review of Howard's new full-length book "My Empire of Dirt: How One man Turned His Big-City Backyard into a Farm" in the Brooklyn Eagle. As described by reviewer Michael Astor, "Howard throws himself at this Quixotic endeavor with such gusto that it hardly bothers him when he slices off a finger, nearly wrecks his marriage and suffers from some very funky food poisoning. The ensuing trail of dead bunnies, ducks and chickens is merely collateral damage." That's why God made Trader Joe's. 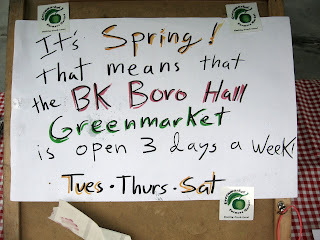 Photo by MK Metz (on our own little urban farm here in Brooklyn). 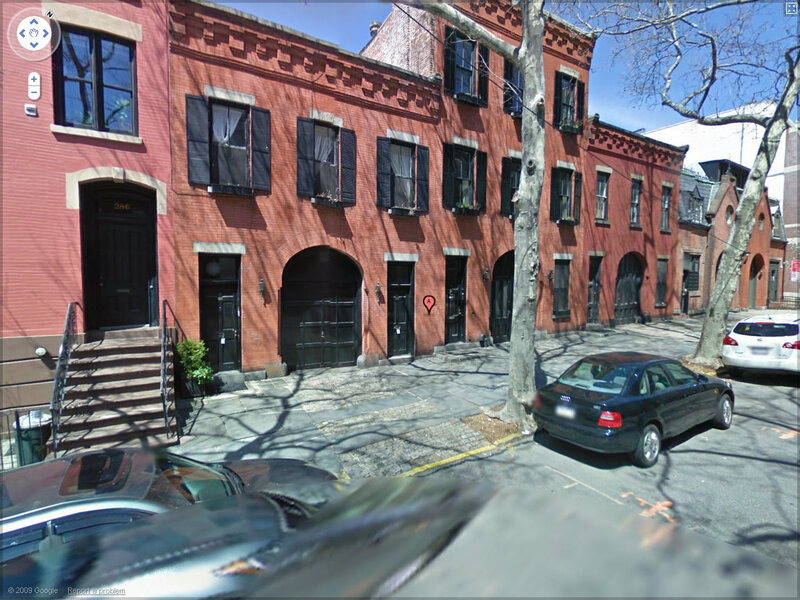 This unusual building at 280 Hicks Street in Brooklyn Heights (near Joralemon Street) is one of the properties that will be auctioned off on May 4 at the Brooklyn Supreme Court Building. Details at Brooklyn Eagle. 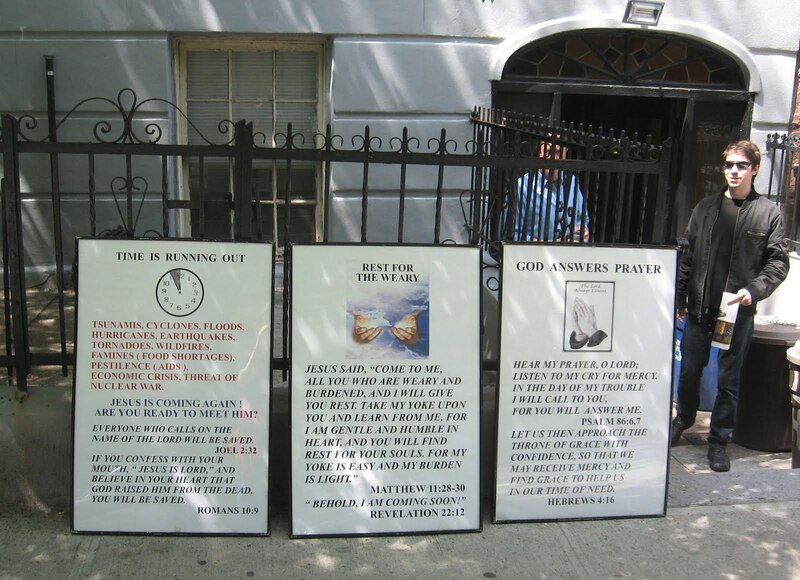 These signs claiming that time is running out, existence-wise, appeared on Henry Street in Brooklyn Heights this past weekend. 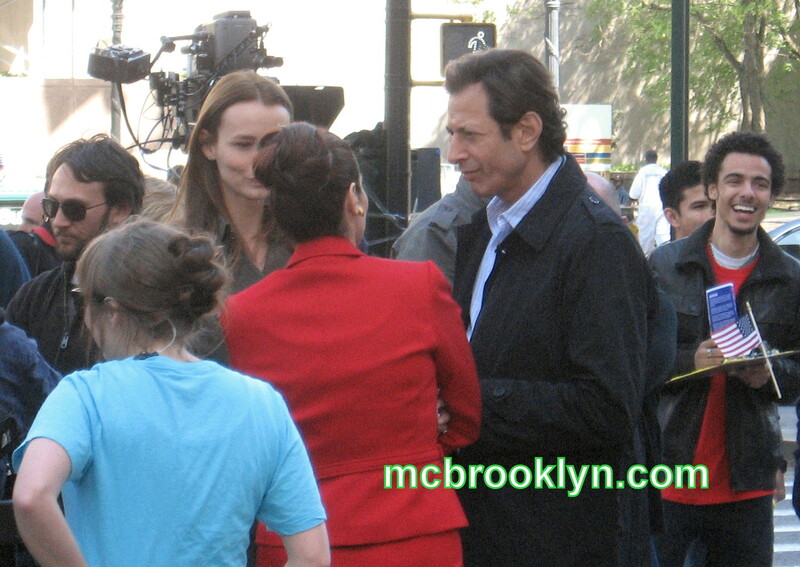 Turns out that the crowd gathered on the corner of Montague Street and Cadman Plaza West in Brooklyn Heights Friday was actually a bunch of actors filming an episode of Law & Order: Criminal Intent. 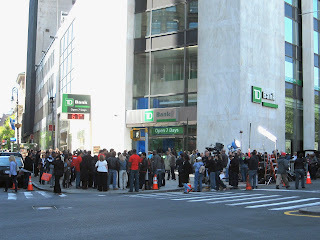 Pedestrians stopped to watch the filming of a scene which involved many people waving American flags, according to the Brooklyn Eagle. Actor Jeff Goldblum, who plays Det. Zach Nichols is seen here with (partially obscured) Saffron Burrows, who plays his partner Det. 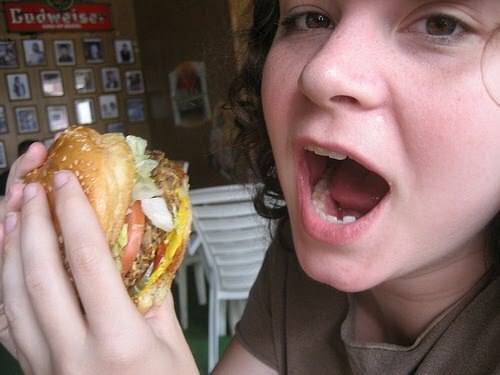 Serena Stevens. Goldblum's hair is much better than it was when he started the series, as seen on the USA web site. The Dept. 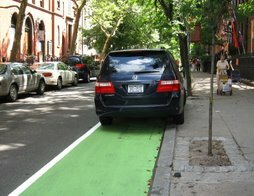 of Transportation painted a bike path on Cadman Plaza East starting at Tillary and heading north towards the Brooklyn Bridge. Which would be fine, except that the path runs right through the blockade erected around the courts on the street, and then through the cars parked there. 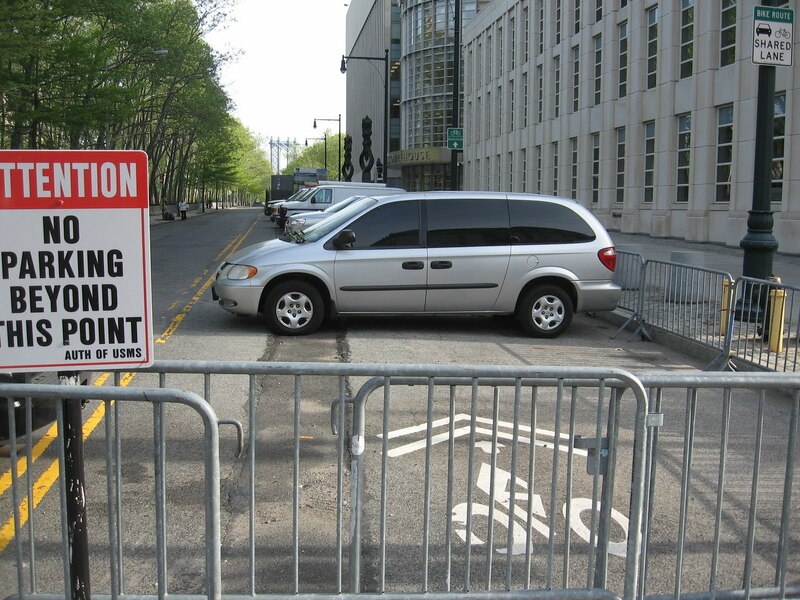 Cadman Plaza East is used as a parking lot for the courts and for the Office of Emergency Management. More permanent security blockades, including "ballistic bunkers" are planned for both ends of the street as well, making it unlikely that bikes will ever have easy access to the bike path. The Toren condo on Flatbush Ave. has signed an "upscale, eco-friendly" supermarket for 11,000 square feet on its ground floor. 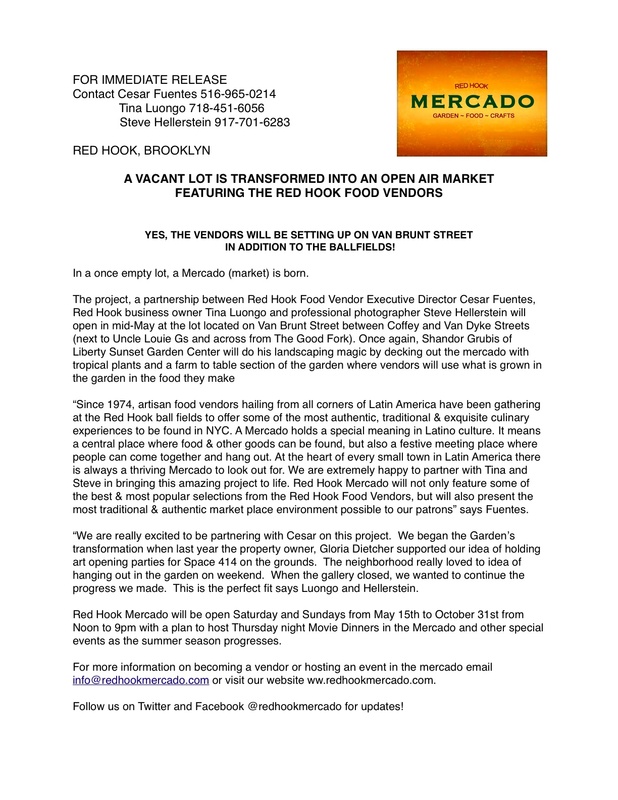 According to Crain's NY, the new supermarket is expected to provide "fresh foods and produce as well as prepared foods, catering services, a sushi bar and cooking classes. 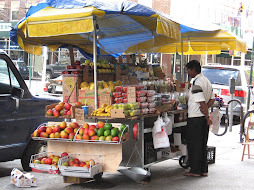 It will also provide outdoor, café-style seating for customers." More at Crain's. 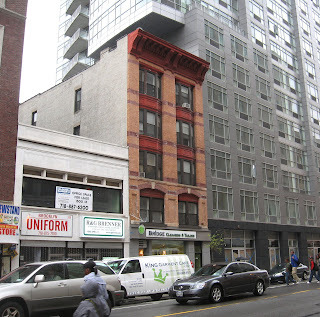 - Brooklyn's Toren, Half Clad, Half Sold? He's been Brooklyn's Commissioner of Parks since 1981! But all good things must come to an end and now Julius Spiegel is stepping down. - He's the son of two Holocaust survivors, and he describes his politics as "left of left." - He was on the Giuliani Hit List. 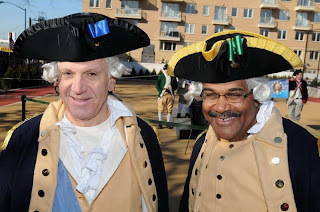 -He "buddies" with Charles Barron. 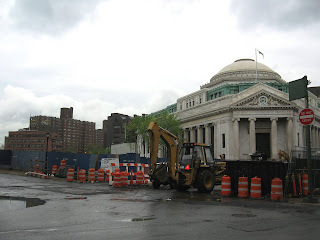 - Fixing the McCarren Park pool was the number one thing on his "to do" list for many years. - He only knows the names of about two types of trees. 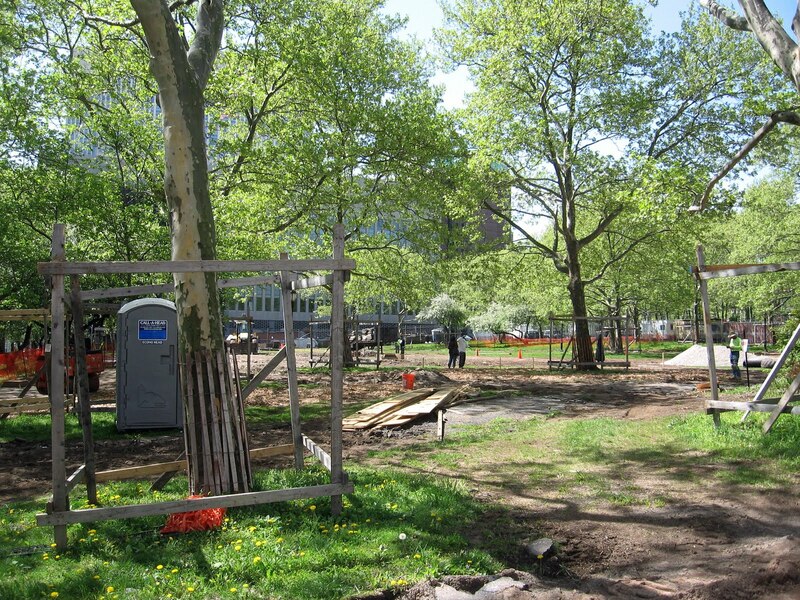 The ugly bollards have been removed and the walkways have been dug up as Walt Whitman Park's $4.5 million renovation has finally begun. It's not technically a brand new park but it might as well be. 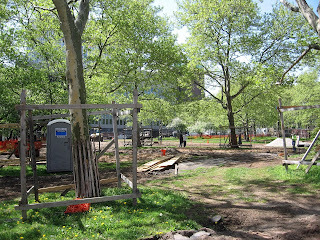 Walt Whitman, sometimes called "Red Cross Park" because it sits next to the old Red Cross building on Cadman Plaza East in Downtown Brooklyn (now the OEM building) was turned into a parking lot and pretty much abandoned when the new Federal courthouse just south of it was being built. 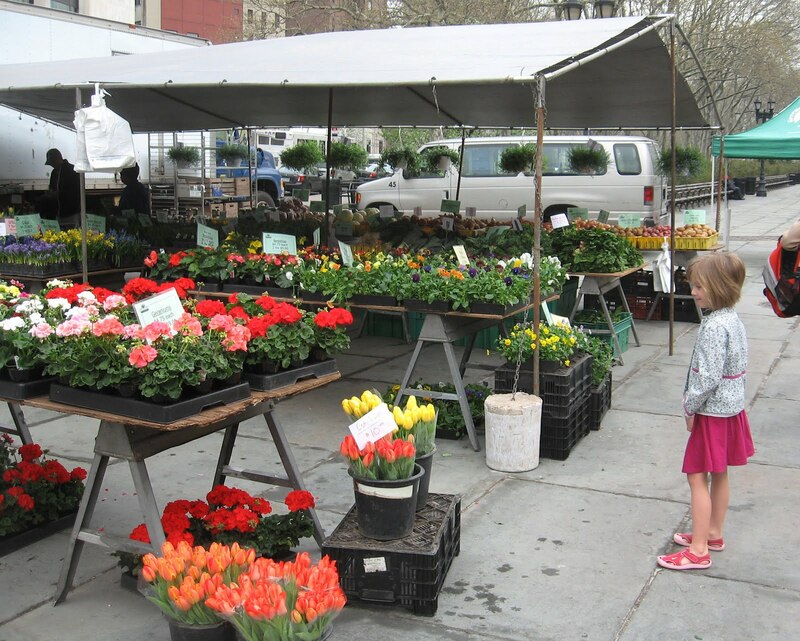 According to the Brooklyn Eagle, the Department of Parks’ design will include a “great lawn,” and an ornamental fountain that will double as a sprinkler for children. Four Walt Whitman poems will be engraved in granite on the sides of the fountain." 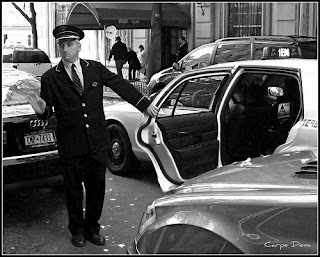 The New York Times reports that the owners of thousands of apartment buildings in New York City reached an agreement on a new labor contract with the union that represents tens of thousands of doormen, porters, janitors and building superintendents. A strike was due to begin at 7 a.m. Wednesday. The Times reports that the owners agreed to a new four-year contract that includes a pay increase of nearly 10 percent. The news that a young Brooklyn man who became a quadriplegic after falling from Cliff Walk (one of New England’s best-known tourist attractions) can sue the city of Newport is causing all manner of debate in Rhode Island. 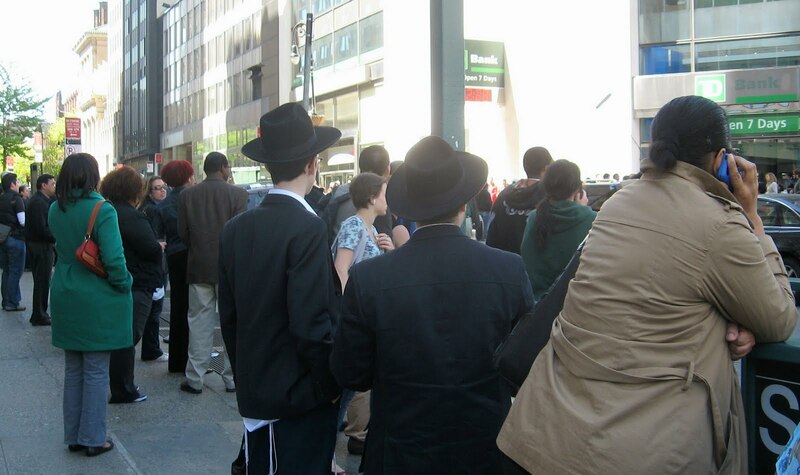 According to the Brooklyn Eagle, Simcha Berman was on his honeymoon in August 2000 when he fell after mistakenly taking a path that led from the Cliff Walk. Newport said it had no duty to warn visitors, but the state Supreme Court disagreed. In Newport, the lawsuit is raising questions of where to draw the line between personal responsibility and public liability.The Bermans say they are not the type to take risks. 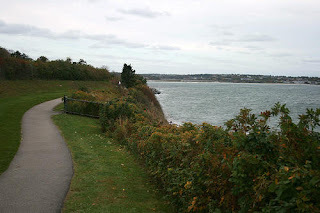 But some locals say that the path is clearly marked, and are against putting up a disfiguring chain link fence because of a few folks who wander off it, according to the Providence Journal. 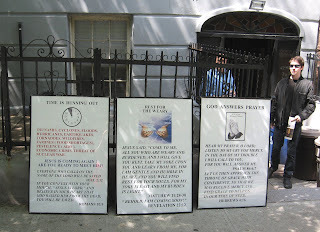 Sadly, Simcha's wife divorced him, with his blessing, after taking care of him for two years. 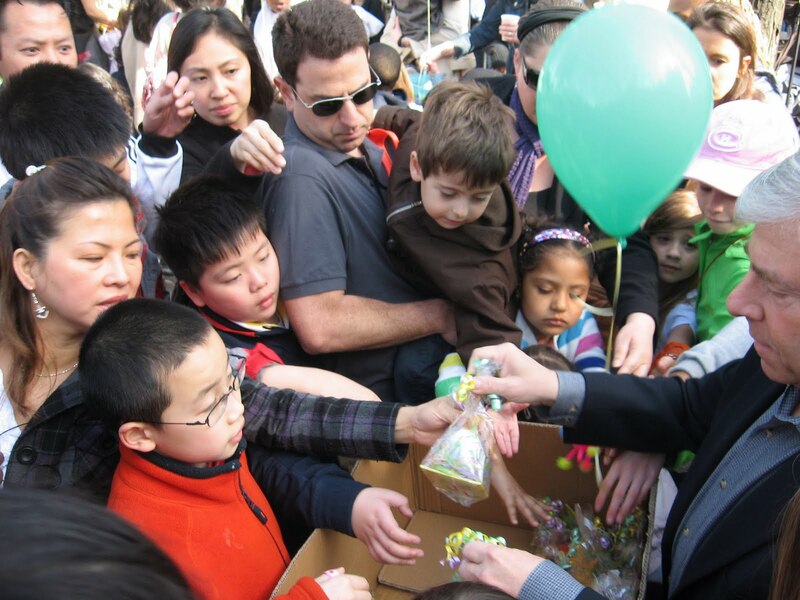 A major tenet of their Orthodox Jewish faith is that married couples have many children, which is now impossible. A logical error on the part of a well-known technology blog obscured a major mistake made by the government's top secret Time Travel Squad. Recently, the Squad mistakenly popped a cellular device from the future into a present-day bar in Redwood City. The Squad, aiming to send the device to the pocket of an operative in the same bar -- but in the year 2012 -- goofed and popped it instead onto an empty bar stool there last week. It landed next to an inebriated person, who picked up the device and gave it to the man next to him. 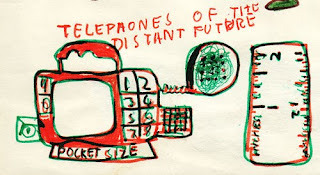 When the incredulous folks at the Gizmodo technology blog took apart the futuristic "4G" device they declared it to be a never-before seen "next-generation iPhone . . . drastically new and drastically different from what came before." The government stayed mum as Apple did not deny -- or confirm -- that the device was one of theirs. The word is, however, that Steve Jobs ordered his men in black to recover the instrument "at all costs." More on this story at Gizmodo. In 1907, Frank Alvord Perret of Brooklyn, Assistant Director of the Royal Observatory of Mount Vesuvius, impressed the natives greatly by ascending the volcano when everybody else was running away from the volcano. 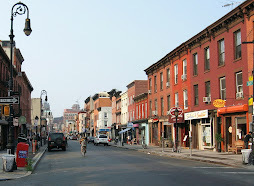 According to the New York Times, the Brooklyn volcano expert was thought to be absolutely bonkers by those who lived there. Not only did he survive, but he pronounced that the volcanic activity would die down soon, giving comfort to the fishermen and peasants. Way to go, Brooklyn volcano expert! 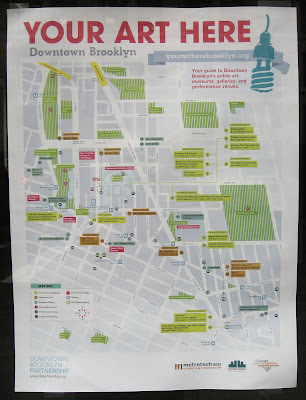 We were walking by 177 Livingston Street near Gallitan Place in Downtown Brooklyn (across the street from Dallas BBQ) when we saw this map detailing all sorts of local art venues hanging in the window. 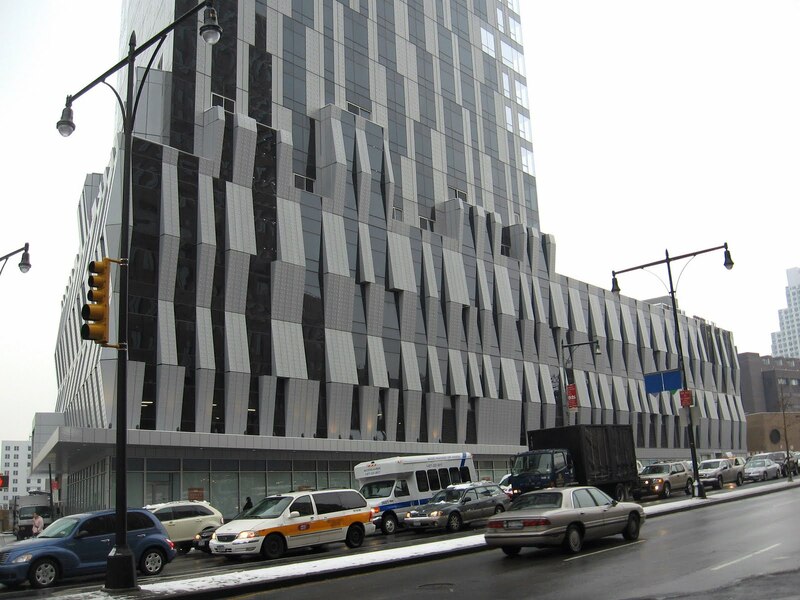 The art happening at 177 Livingston is part of the "Your Art Here" program. 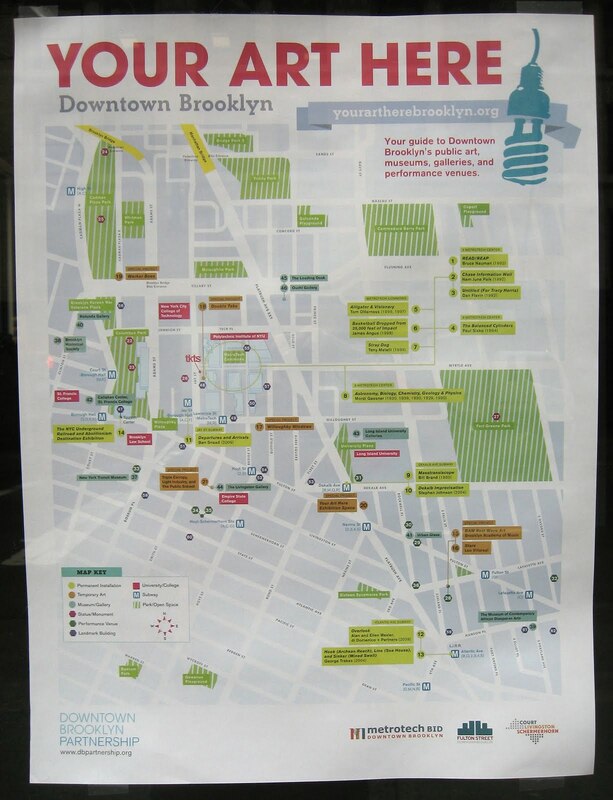 Your Art Here was created by the Downtown Brooklyn Partnership to make space available to artists in temporarily vacant properties in the Downtown area. 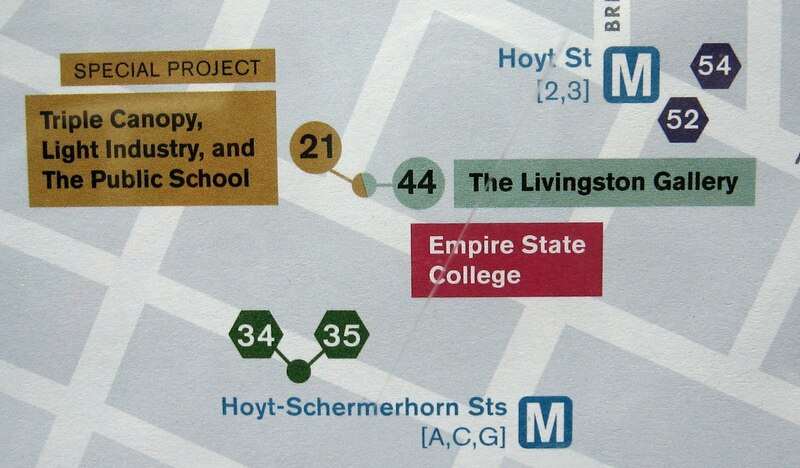 177 Livingston Street is the home of three arts organizations: Triple Canopy, Light Industry, and The Public School New York. The groups present screenings, lectures, classes, artist talks, readings, and performances, all open to the public. For example on Tuesday, April 20, Light Industry will present work by seminal guerrilla television outfit Videofreex, featuring a number of newly restored tapes. Titles to be screened include, among others: Fred Hampton – Black Panthers, Chicago, 1969 Fred Hampton - Chant and Demonstration, 1970 Women’s Lib Demonstration NYC, 1970 Davidson’s Jail Tape, 1971 Interview in the Street II, 1971 Trashing and Gassing in Miami, Republican Convention, 1972 Lanesville Overview I, 1972 Woodstock ’69, Tape #24, and more. The calendar at 177 Livingston Street is packed with events. Other Your Art Here venues are scattered around Downtown Brooklyn (a past venue included six vacant storefronts on Flatbush). 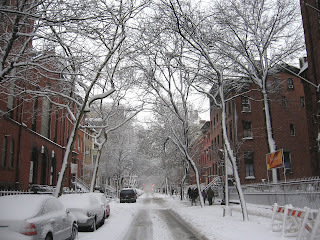 - Brooklyn experienced no major earthquakes, tsunamis, shooting fireballs or volcanic eruptions yesterday. 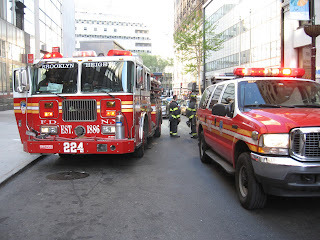 185 Montague Street in Brooklyn Heights was evacuated yesterday afternoon because a fire alarm went off on the 11th floor. The evacuees included people from doctors' offices and office workers. 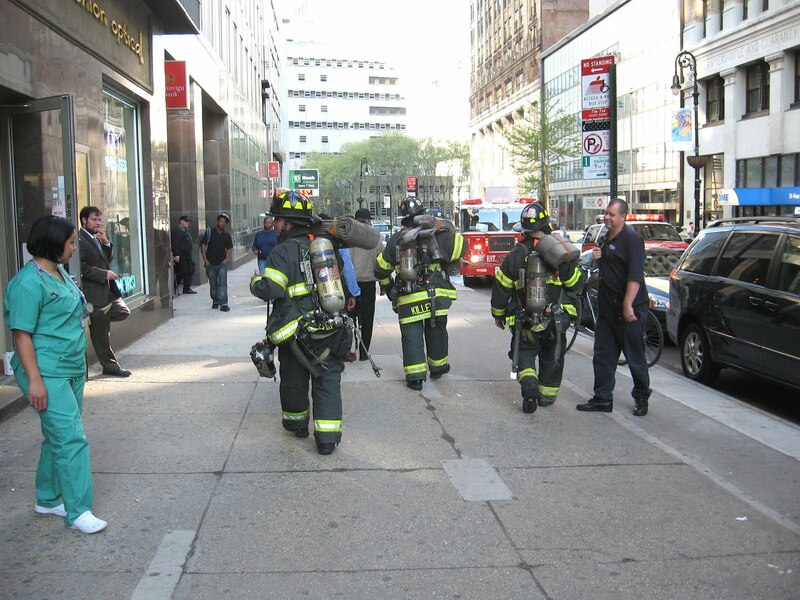 Montague Street was blocked off by fire fighting equipment. Eventually, the fire fighters gave the all clear, letting everyone back in. It turns out that the alarm went off because someone was (illegally) smoking on the 11th floor. The firefighters gathered their equipment and marched back to their trucks. Wonder what all that cost us? 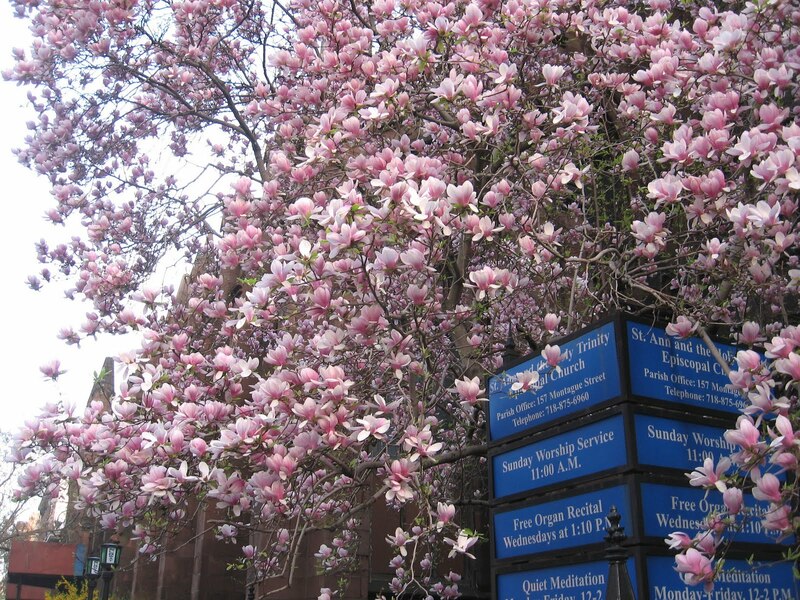 It's spring! 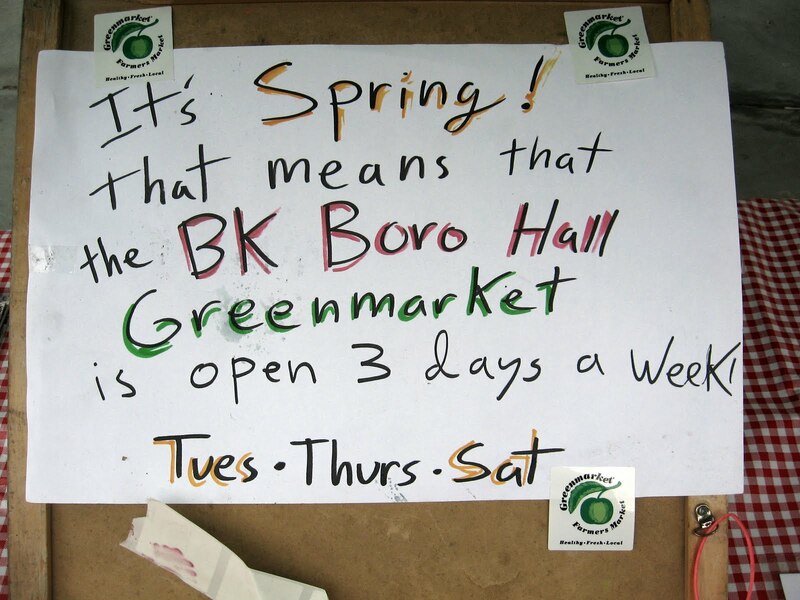 That means the Brooklyn Borough Hall Greenmarket is open three days a week now: Tuesday, Thursday and Saturday. 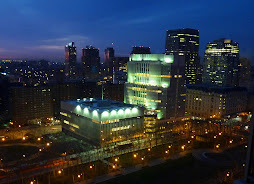 If all goes as planned, Jay Street would be transformed and two new towers could be developed on the MetroTech campus by Polytechnic Institute of New York as part of NYU's overall expansion plans. A rendering on the Brooklyn Eagle website show roughly 300,000 square feet worth of air rights which the university would try to transfer to different locations on campus. Another rendering shows one possible configuration, with two towers rising over the Dibner and Jacobs buildings, as seen from Jay Street. The plan includes other changes as well, and is expected to take place over the next two decades. Business leaders, residents and lawmakers are nearing a compromise to limit the number of noisy helicopters that give such a headache to people on the Brooklyn Heights Promenade and the new Brooklyn Bridge Park. According to WPIX, the EDC expects to announce its plan to restrict helicopter flights in a matter of weeks. But don't get all happy yet: a new company has plans to launch a new helicopter airline in 2010. 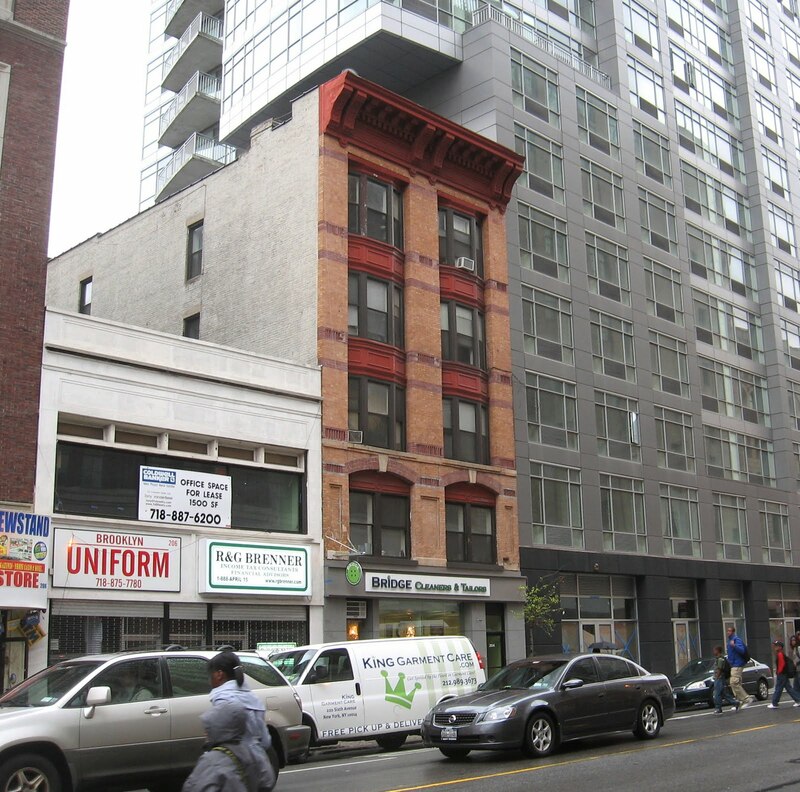 This 1920-era 5-story walk-up in Downtown Brooklyn (home to the famous Bridge Cleaners) snuggled under the elbow of Be@Schmerhorn sold for $2.7 million in December 2009. The building has13 rent-stabilized studio apartments. 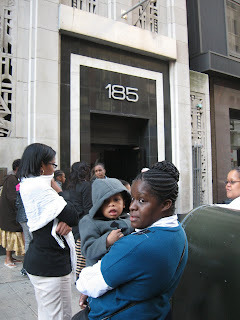 The owners are trying to do some work in the building but the plans were disapproved on April 6. Didn't you just know something like this would happen? A new study shows that a large number of popular soy products contain trace amounts of hexane, known to cause nervous system failure and skin disorders in humans. Gothamist has the whole report. 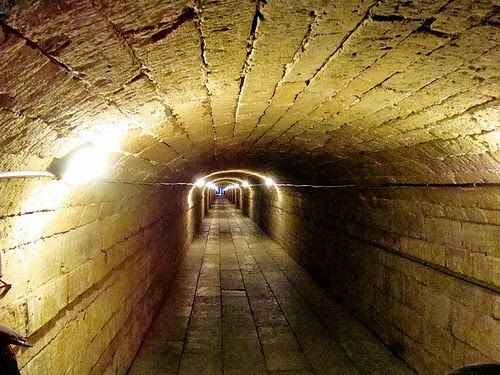 Under Brooklyn Heights lies a network of secret tunnels connected to the subway system. 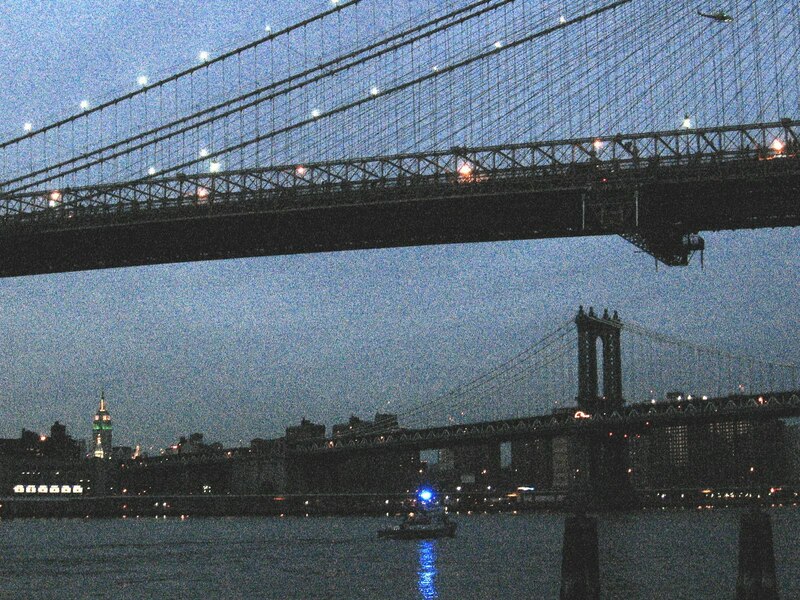 And, according to the Brooklyn Eagle, they are the center of an underground counter-terrorism effort. Add these to the network of underground tunnels connecting Jehovah Witness buildings in the neighborhood, along with the secret Underground Railroad tunnels running from churches and residences to the river, and you got yourself a veritable warren of secret, underground tunnels under Brooklyn Heights. It's a wonder that the various denizens of the deep aren't continuously running into each other down there. Or maybe they are. Taken from a window in Brooklyn Heights, you can actually see the flames from a six seven-alarm fire burning right now at 285 Grand Street (in Chinatown) in Manhattan.Those evenly-spaced lights are on the Manhattan Bridge. 285 Grand is a commercial 6-story multiple-dwelling building. 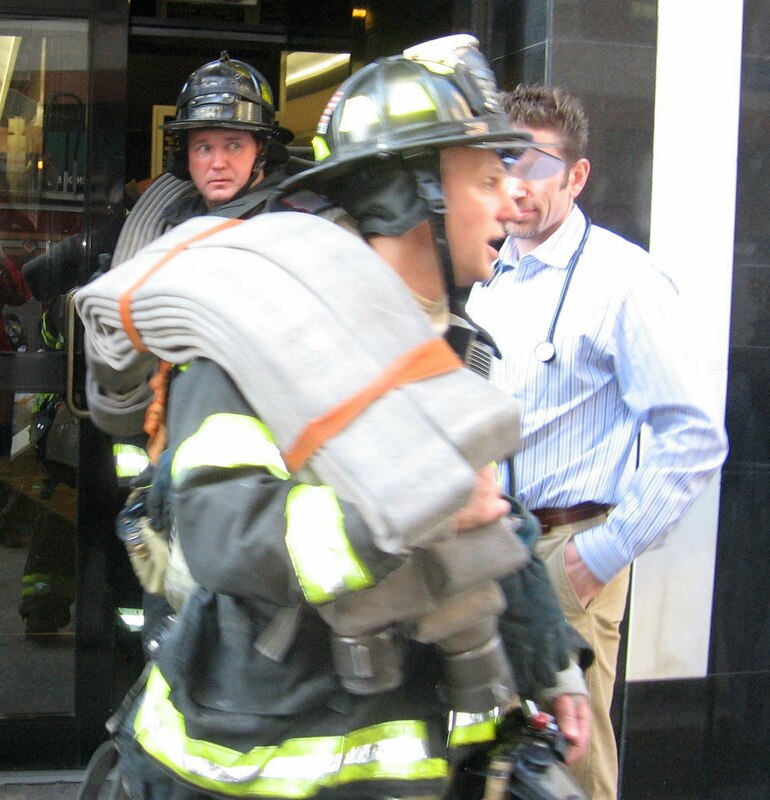 Fire was reported raging through all floors of the building. UPDATE: Here's some video from the ground. UPDATE: There are more than 30 engines and 15 20 trucks on the scene, and 24 chiefs. UPDATE: More video here. And here. UPDATE: More photos on flickr. 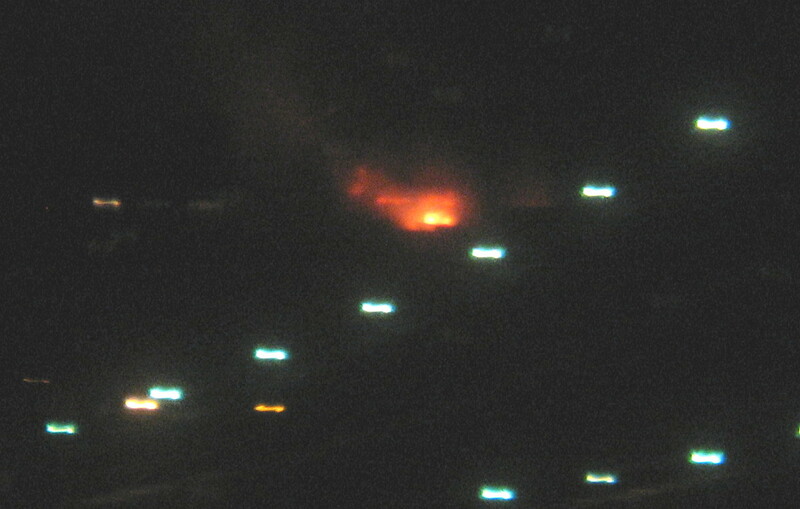 UPDATE: 1:15 a.m. firefighters starting to get a handle on the fire, though it is not yet officially under control. 1:32 a.m.: Multiple links here. 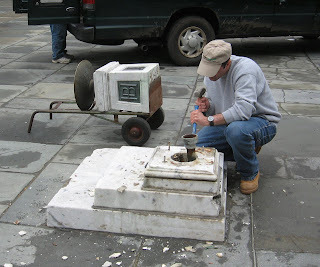 We were starting to worry that it was gone forever, but the other day we saw these workers reinstalling the classic marble water fountain (the kind you drink from) in Brooklyn Borough Hall Plaza. The excellent video “Brooklyn Is My Neighborhood/ The Story of New York’s First Historic District,” produced by Martin L Schneider and Karl Junkersfeld, tells the story of how Brooklyn Heights became the city's first protected historic district. It can be seen at the Brooklyn Heights Blog. The video serves as a prelude to Schneider’s article “Battling for Brooklyn Heights/ 1958-1965." The article was originally published in serial form in the Brooklyn Heights Press in 1993. Schneider has since updated it, and it will be available soon as an illustrated book. After the shocking crash of an airplane caused the death of 97 of the elite of Poland -- including President Lech Kaczynski and dozens of top political and military leaders -- prayers and tributes poured in from across the world. "The thoughts and prayers of all Brooklyn are with our Polish residents as we mourn the death of President Lech Kaczynski, First Lady Maria Kaczynski and all who perished with them, many of that nation's leaders among them. 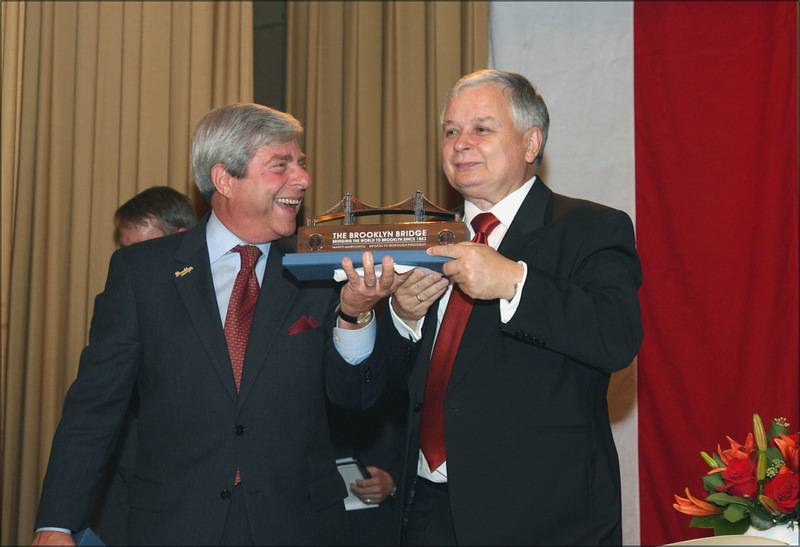 Brooklyn is the Polish capital of America, and I was honored to meet the President and his wife in Greenpoint, the heart of our Polish Community, in September 2007, and present him with a replica of the Brooklyn Bridge. His leadership will be missed, and all of us feel the sadness of this loss, which resonates not only in our Polish community but throughout the world." The 97 dead included the army chief of staff, the head of the National Security Office,the deputy foreign minister, the deputy parliament speaker, the national bank president, the civil rights commissioner, members of parliament, war veterans and family members of Poles killed by the Soviets. From CNN: "The entire top military brass, including the chief of defense and all the services, were on the plane," said Tomas Valasek, of the Center for European Reform. "If that is true, then you're looking at a situation, in effect, of the decapitation of the military services." 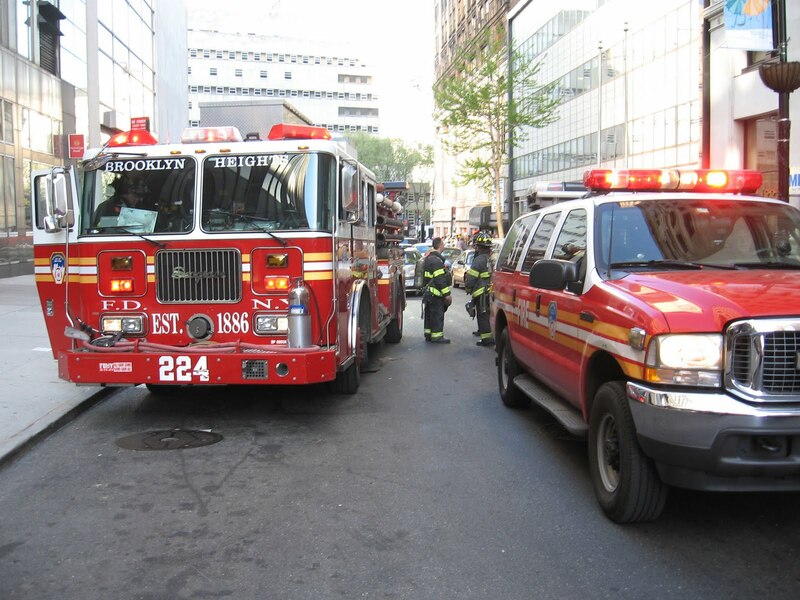 Multiple fire engine companies were dispatched at 3:47 p.m. Saturday to fight a large brush fire in Spring Creek Park (Queens / Brooklyn) near 83rd Street between 161st and 162nd Ave. (right next to Gateway National Park). This photo was taken from Downtown Brooklyn at 3:55 p.m. Saturday. By 4:15 the fire seemed in control but five minutes later it flared up again. National Weather Service radar picks up smoke here. Click map to enlarge. UPDATE 4:36: The Fire Dept. reports that six different areas of brush are on fire. There are eight lines stretched in operation, two tower ladders set up and operating, and one deck gun operating. 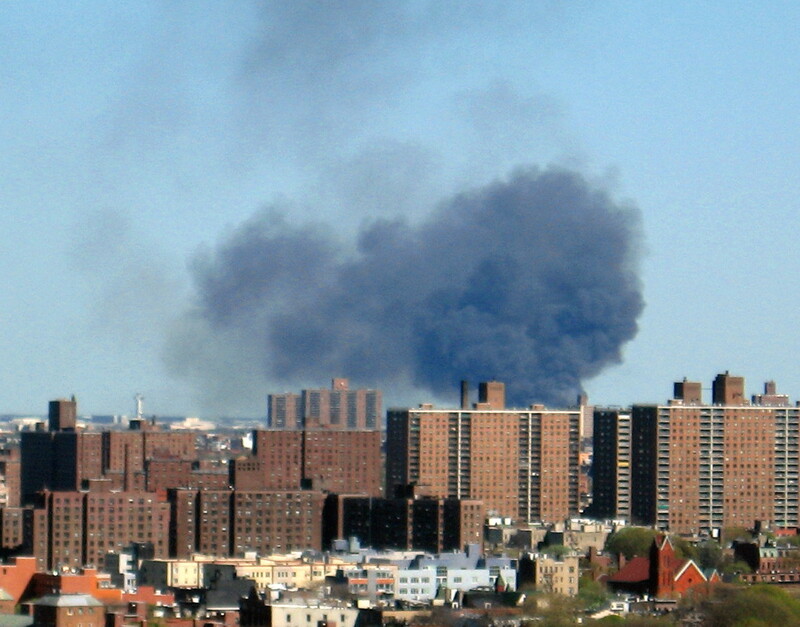 UPDATE: 4:50 p.m.: The pockets of fire have been knocked down, no smoke can be seen from Brooklyn. UPDATE: 5:02 p.m. The FD reports that the fire is out. 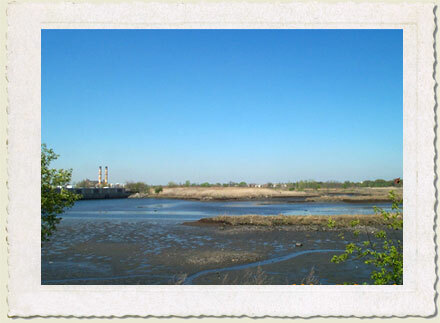 According to the Parks Dept., Spring Creek Park Preserve is the largest undeveloped salt marsh in northern Jamaica Bay, and runs between Queens and Brooklyn. "The Park’s large salt marsh supports a variety of wildlife, including great blue herons (Ardea herodias), red-winged blackbirds (Agelaius phoeniceus), and mallards (Anas platyrhynchos), as well as animals such raccoons (Procyon lotor) and muskrats (Ondatra zibethica)." 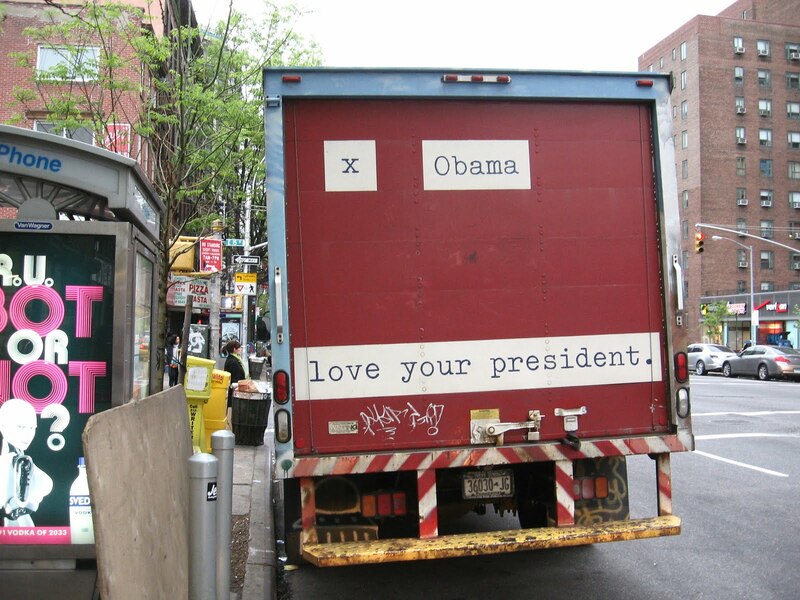 Bottom photo courtesy of NYD Dept. of Parks and Rec. City Point’s Phase IA design received final approval from the NYC Public Design Commission on Wednesday, according to the Brooklyn Eagle, which has a rendering of the 50,000-square-foot retail building to be built on the site of the former Albee Square Mall. The designer said at a Community Board 2 meeting that the design took its cues from the adjacent Dime Savings Bank and the old Albee Theatre that was originally on the City Point site. Didn't you always want to silkscreen a T-shirt? 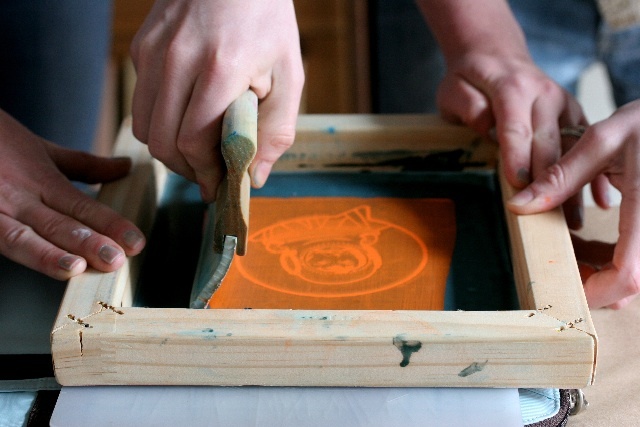 This weekend the Brooklyn Artists Gym (BAG) is holding a 6-hour silkscreening class. ". . . As anyone who's printed before knows, it should be a fun and relaxing afternoon. You'll leave with a small finished screen, a personally-designed and printed T-shirt, and the tools and know-how to make your own silkscreens in the future, even on your kitchen table." Sign up now for a last-minute enrollment. 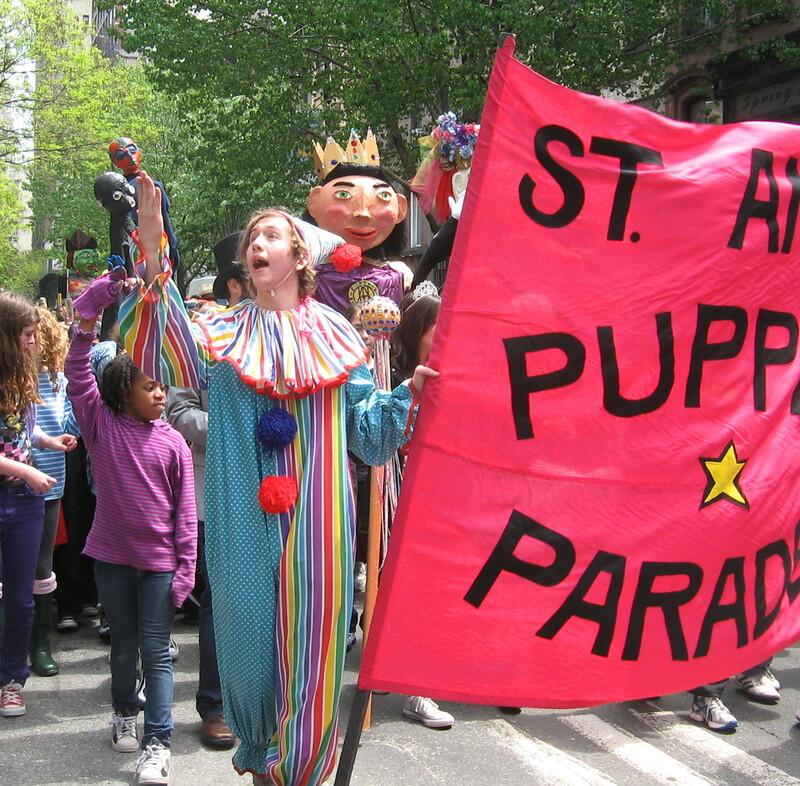 They'll accept new students up until Friday afternoon.BAG is in Park Slope/ Gowanus. All that contamination in the Gowanus Canal may be hiding a treasure trove of archeological finds, according to an article in the Brooklyn Eagle. 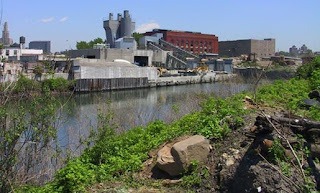 Due to a requirement of the upcoming Superfund cleanup, the canal will soon receive a mandatory archaeological assessment, and who knows what might or might not be dredged up? A list of opinions about what might be found at the bottom of the canal -- from mummies to guns -- appears at the end of the article (here). - So How's the Gowanus Supercleanup Going? 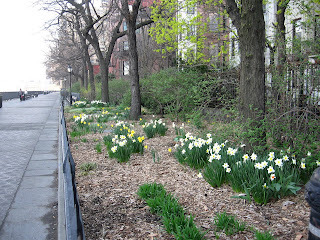 Want to Work in the Garden on the Brooklyn Heights Promenade? Don't have your own garden? 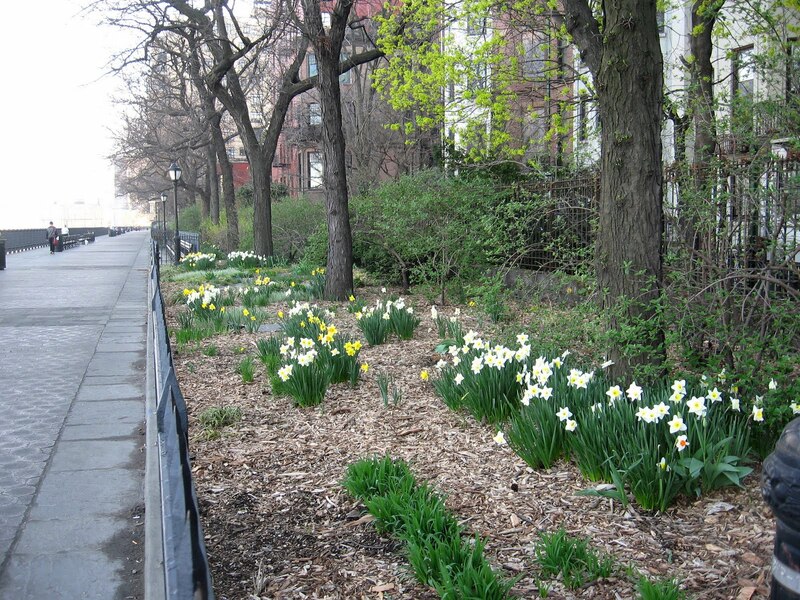 Now's your chance to work on the lovely Brooklyn Heights Promenade. 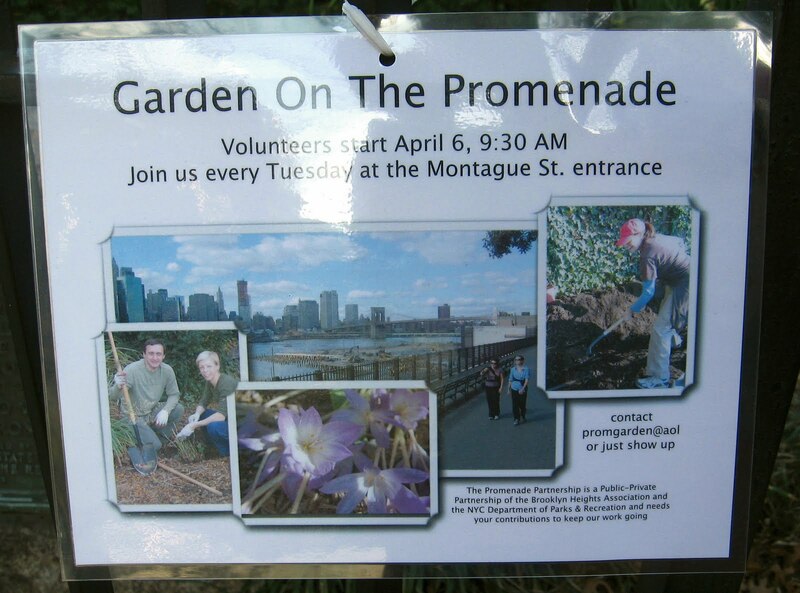 Join the Promenade Partnership every Tuesday at 9:30 a.m. (meet at the Montague St. entrance) to help dig, plant, rake and other garden tasks. 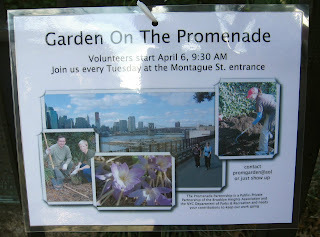 Contact promgarden@aol.com or just show up. In full bloom; catch it soon on Montague Street near Clinton. 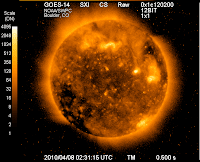 The geomagnetic field is expected to be unsettled with isolated active periods for day one (08 April) due to coronal hole effects. Quiet to unsettled conditions are expected for day two (09 April). Systems that can be affected include electric power systems, spacecraft operations, high-frequency communications, GPS, and other navigation systems. Ringling Bros. and Barnum & Bailey wrote in to announce that it will return to Coney Island this summer with "The Coney Island Illuscination!" starting Thursday, June 17. Ringling Bros. will again reside in an air-conditioned tent on Surf Avenue and West 21st Street. For more details, see here. We are excited to announce that the BQE Enhancement Study, led by led by Starr Whitehouse Landscape Architects and Planners, PLLC has officially begun. Over the course of the next year, EDC, in close coordination with CDOT, will work with the consultant team to complete a visioning study for improvements to the Brooklyn Queens Expressway (BQE) "trench" in Carroll Gardens/Cobble Hill/Columbia Street Districts. 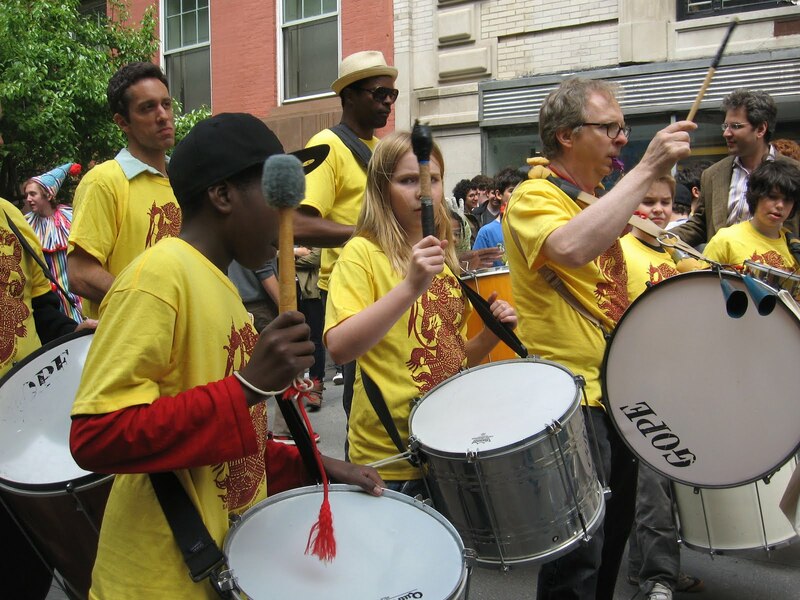 The project seeks to find creative solutions to mitigate the noise and pollution created by the BQE from Atlantic to Hamilton Avenues, and to help reconnect communities on both sides. Solutions may include beautification projects such as green planted buffers, overhanging walkways or pedestrian crossing bridges. The overall goal is to create a plan that is innovative and sustainable, but most importantly, practical to implement. The final report will serve as the marketing tool to obtain construction funding. Funding for this phase of the project is provided by Congresswoman Nydia Velazquez, through the Federal Highway Administration, and NYCDOT. We cordially invite you to participate in the first of 3 public meetings that will be held over next year. When: Tuesday, May 4th from 6:30 to 8:30 p.m. Engaging key community stakeholders will be an important part of this visioning process. The scope will include a scheduled series of community meetings/workshops. Your organization's participation will be instrumental in making this a successful plan for the community. 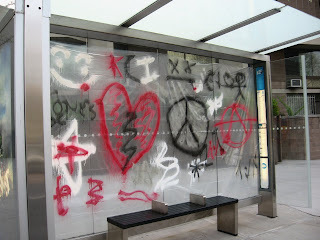 You know how it is when you walk down the street and see graffiti spray painted all over a new bus shelter? You get bummed out. That's how we felt when we passed this defaced shelter -- one of the nice new ones -- on Cadman Plaza West in Brooklyn Heights the other day. 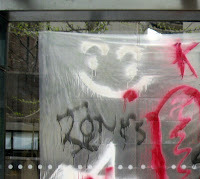 But then we looked closer and saw that the graffiti was actually painted on a tarp and hung on the shelter. We weren't bummed any more! Was it an art project? April Fools trick? 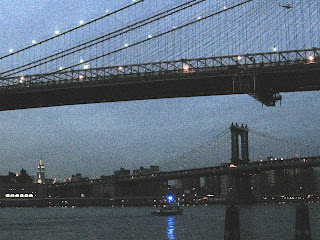 Sunday evening at roughly 7 p.m. what appeared to be a police helicopter (barely visible, above right) and a police boat (center) repeatedly flew and cruised back and forth over the harbor between the Manhattan Bridge to south of the Brooklyn Bridge. At one point the helicopter hovered very low over Fulton Ferry Landing, prompting us to wonder if it might actually land there. But then it took off again and flew long, low loops around the harbor on both the Manhattan side and the Brooklyn side. We also hear from the Pardon Me For Asking Blog that there has been quite a bit of helicopter activity along the Columbia Waterfront area for the last few days. 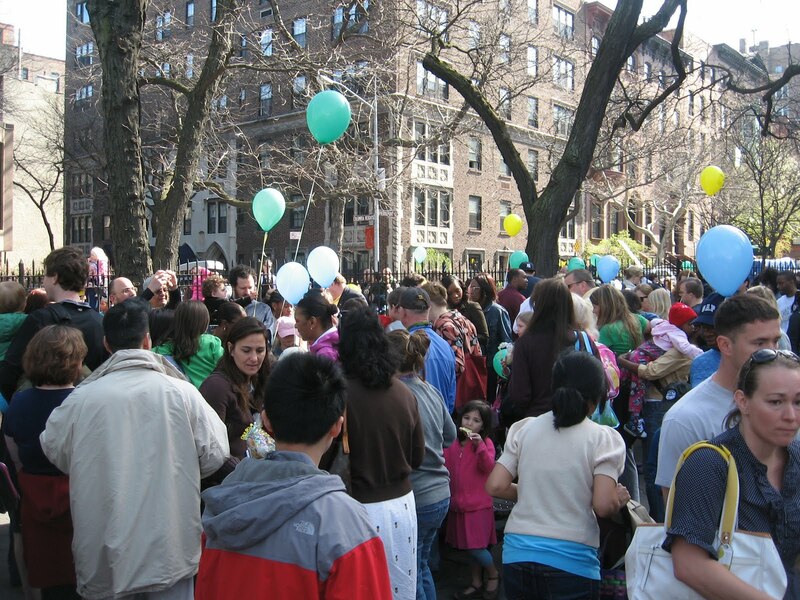 The line started early for the Easter egg hunt at Pierrepont Playground in Brooklyn Heights, and it stretched all the way to Remsen Street and beyond. Hundreds upon hundreds showed up for an event that usually attracts a smaller, more local crowd. Maybe it was because there was no egg hunt in Brooklyn Bridge Park this year, or maybe it was because of the large amount of publicity the egg hunt received. It took about 15 minutes just to get everyone into the playground. 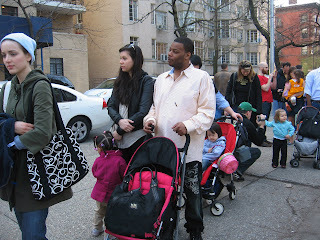 Families in front had the definite advantage. 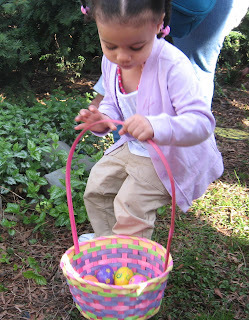 It was much calmer in the grassy area reserved for toddlers. 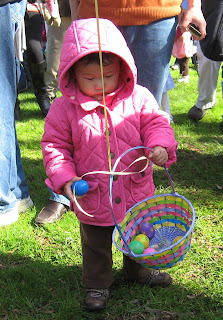 Most of the little ones managed to find some eggs, and some even snagged balloons, courtesy of Heights Kids. 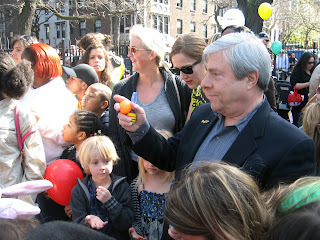 Borough President Marty Markowitz saved the day for many of the kids who didn't manage to find any eggs by handing out several boxes of Easter give-aways. The Brooklyn Heights Playground Committee says, "We hid over 1,500 eggs throughout our small park and limited the eggs to three per child. 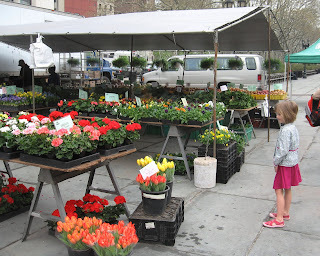 Sadly, due to the incredible increase in blog posting and media coverage, some kids left empty-handed." Maybe next year parents should volunteer to bring more eggs. 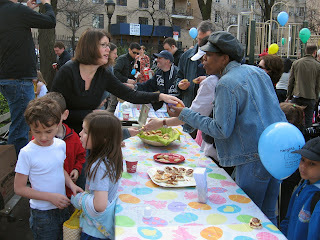 Visit bhplaygrounds.org to see how you can help out.